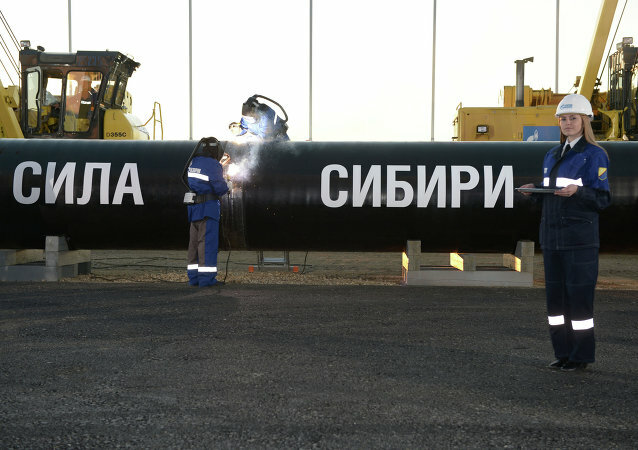 MOSCOW (Sputnik) - Russian energy giant Gazprom said in a statement on Monday that it had laid 915 kilometers (568.5 miles) of the Nord Stream 2 gas pipeline, which will deliver Russian natural gas to Europe via the Baltic Sea, which amounts to around 37 percent of its total length. 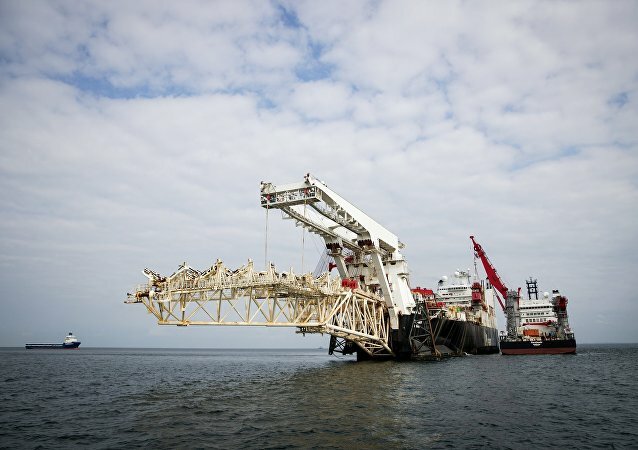 On March 12, the European Parliament passed a resolution calling for halting the Nord Stream 2 project, extending the Russia sanctions and abandoning Moscow as a strategic partner. Germany won't let the US nor the European Commission derail the promising Nord Stream 2 pipeline project, Munich-based Italian journalist Daniele Pozzati told Sputnik, explaining why Washington and Brussels don't have the appetite to hurt relations with Berlin. 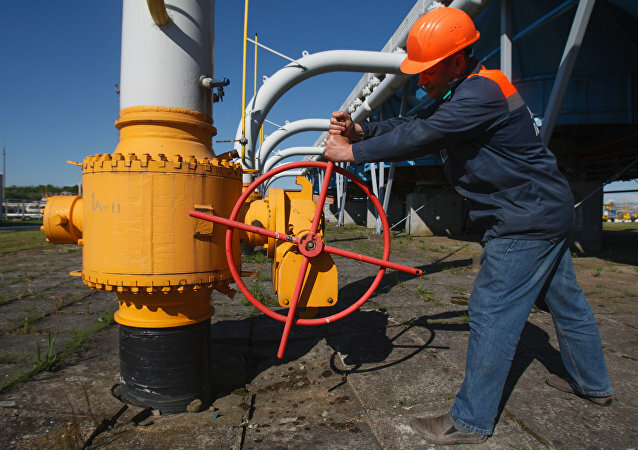 MOSCOW (Sputnik) - The Nord Stream 2 gas pipeline is likely to remain underutilized for at least several years of operation due to the latest amendments to the EU gas directive, Russian Kommersant newspaper reported on Monday. Earlier, European Union Energy Commissioner Miguel Arias confirmed that representatives of the European Council and the European Parliament had reached an agreement to amend the EU's gas directive to account for EU-third state pipeline projects like Nord Stream 2. With Germany’s giving up coal, sinking gas output in Europe and growing demand for energy on the continent, pipeline gas from Russia is poised to fill the rising need, the German daily Die Welt reports, pointing to experts’ alarm over energy security. Warsaw has been one of the most vocal critics of the Nord Stream 2 gas pipeline, with Poland's president recently calling it "an energy threat" and urging Berlin to pull out of the project.